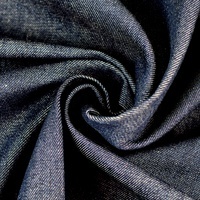 This 66in Medium Weight Denim Fabric is a 13.3oz medium blue denim that stretches on the bias. 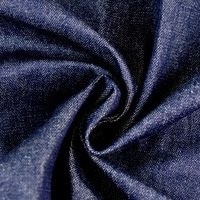 Sew denim pants, jean jackets, bags, and more. 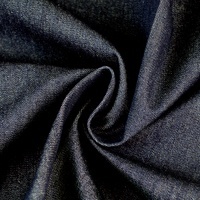 This 66in Medium Weight Denim Fabric is also used in home accents and crafting. Sew accent pillows for your living room or den and bench pillows to decorate your porch swing. 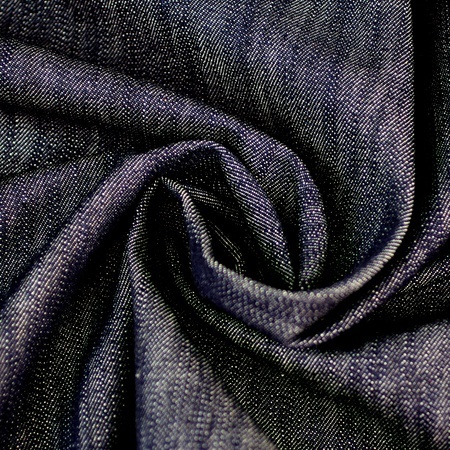 This 66in Medium Weight Denim Fabric is durable; perfect for long lasting jeans.